We Build 70 Acoustic Guitars per year in Canterbury, UK. Players include, Dolly Parton, Paul McCartney, Graham Coxon, Richard Hawley and Eddi Reader. 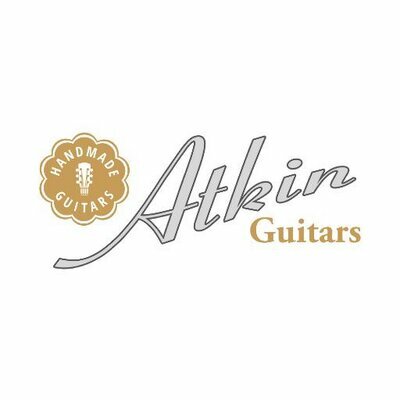 Be the 1st to follow Atkin Guitars.